At Cate's isolated boarding school, Killer Game is a tradition. Only a select few are invited to play. They must avoid being killed by a series of thrilling pranks, and identify the murderer. But this time, it's different: the game stops feeling fake and starts getting dangerous and Cate's the next target. Can they find the culprit- before it's too late? 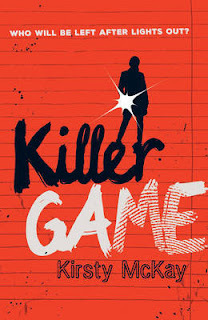 I knew that I would enjoy 'The Killer Game,' but I didn't think it would be as brilliant as it actually was- the Killer Game is a yearly tradition at Cate's boarding school. Some students are so desperate to play, but the 'Guild,' (consisting of a few sixth form students), choose who plays- as people wait to be chosen and put through an initiation. Cate is picked to play with others; but amongst them is a 'killer,' as they plan and input harmful pranks to 'kill off' each player one by one. But suddenly the game starts to become threatening rather than thrilling- so who will come out the other end unscathed? Cate is easily one of my favourite female protagonists, as she takes no nonsense; and is portrayed as very self- sufficient and strong. 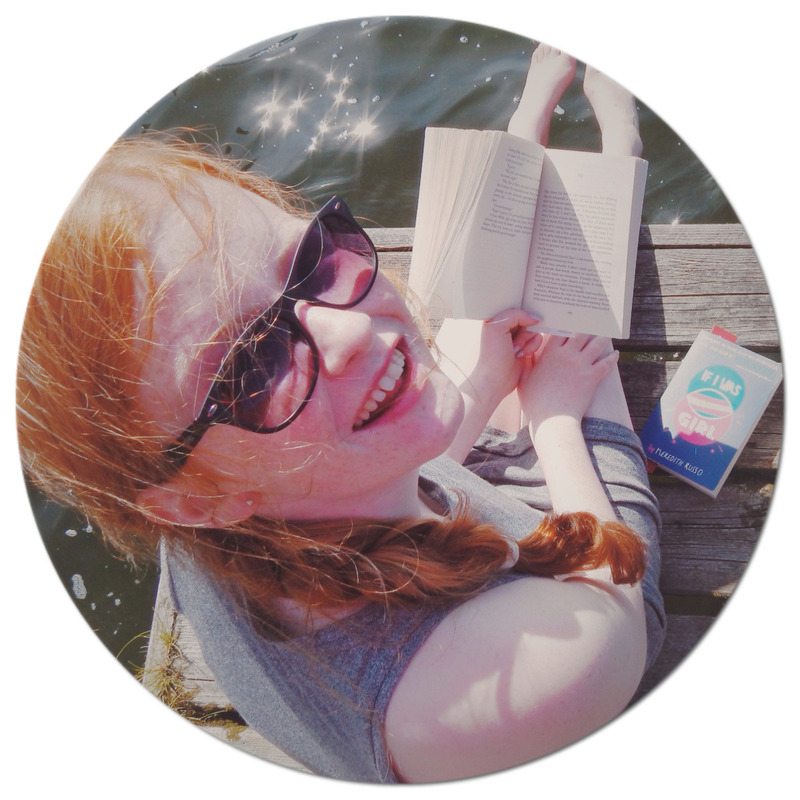 She reacted incredibly in risky, life- threatening events, which is an attribute that any reader could admire: I really enjoyed the voice and the tone throughout the book; it really kept me on edge. I eagerly rushed through the second half of the book- not being able to even comprehend putting it down, until I finished completely, my hands couldn't turn the pages quick enough! It took me a short while to really become immersed into the novel, but the build up in the second half was fantastic: the game started to take a faster and gritter edge, which was perfect to keep me engaged right to the end. All of the characters had a mysterious element to them, as there were no obvious clues to show that one of them was the killer- leaving my mind to wander who exactly was it. I liked Cate's first friendship and back story with Vaughan, as it really relayed the message to a younger audience that females and males can have striking friendships. The boarding school setting was brilliant: it used to really excite me to pick up a book set in a boarding school when I was younger, so it was nice to have that memory in this book. A fast paced, unique thriller that will keep everyone guessing from start to finish- 'The Killer Game,' is a 4/5 for me. A book that is as easily gripping and hair raising for adults and older children alike, but with the right amount of humour sprinkled in at the edges.